I am absolutely ecstatic to be reading at Litquake on Sports Night with my boy Alan Black, the Legend-in-his-own-time Jack Boulware, and an all-star cavalcade of San Francisco’s best and brightest. 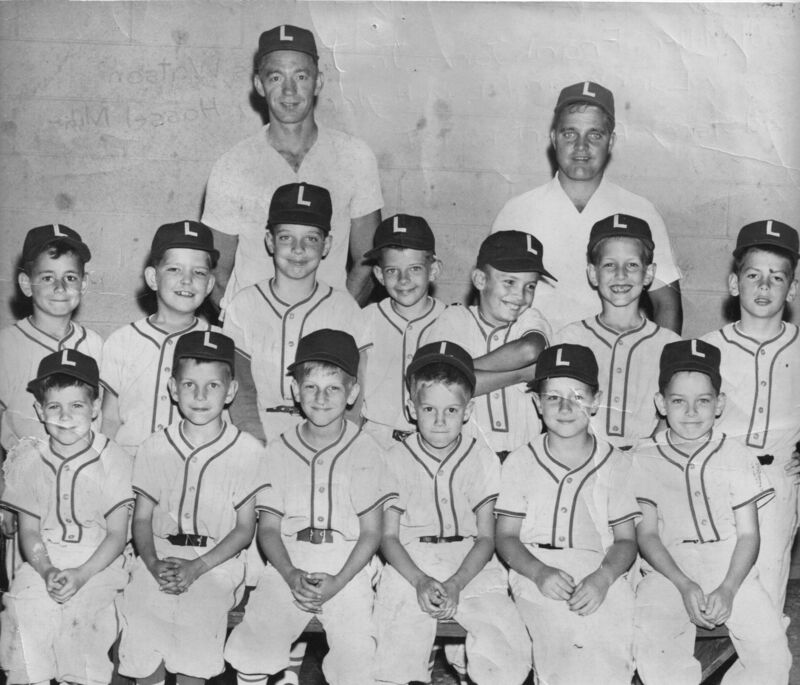 This is my Little League team I was eight years old in Hueytown Alabama. Can you tell which one is me?